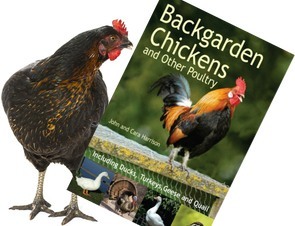 As a general rule, allotments should allow the keeping of hens and traditionally it was the norm. 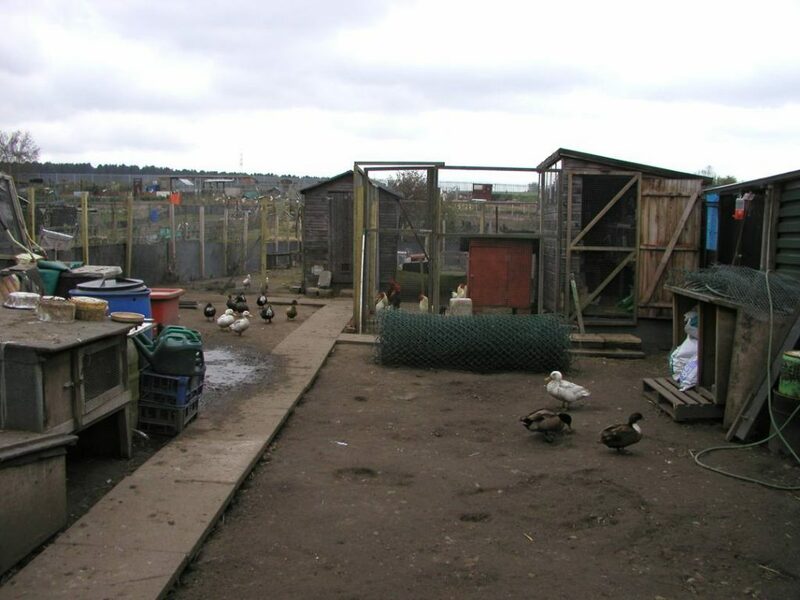 The problem is that keeping hens on the allotment almost died out and many societies and councils are now against the idea, which they see as change rather than returning to their roots. Even if your allotment committee or council says no to keeping chickens or other poultry on the allotment, it’s not the end. 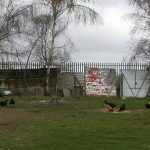 Hens are permitted as of right (Section 12 of the Allotments Act 1950) and local bylaws cannot overturn Acts of Parliament. You can often get the committee to change its mind. Always keep in mind that you want to persuade people and not to get confrontational. What may seem irrelevant and silly to you is a valid concern to be calmly and cheerfully addressed. When faced with a refusal from our council we downloaded a list of all our councillors’ names and addresses and wrote to them individually pleading our cause and won. Make your letter personal – don’t just photocopy a note. Address each letter individually and hand write the opening Dear Councillor Name and sign individually. Use a blue ink for this so they know you think it is important enough to take time over. It’s the difference between spam and an email from a friend. Incidentally, it would be easier to just email them but they probably get tens of emails every day. The few personal letters will get far more attention. This excerpt from our letter may be useful if you find yourself writing to councillors, etc. I can see no problem with us keeping a few hens on our plots so long as they do not cause a nuisance and this would seem to be in keeping with the view of the House of Commons Committee for Environment, Transport and Regional Affairs in their report, as well as common practice on allotment sites nationally and in accordance with Section 12 of the Allotments Act 1950. As you are probably aware, allotments provide both practical value to plot holders and therapeutic value. They provide access to affordable, good quality food, physical exercise, social interaction and promote mental health. Localised food production also brings environmental benefits by reducing the use of energy and materials for processing, packaging and distributing food: around 12 per cent of the nation’s fuel consumption is spent on these activities. Many allotment sites also provide good examples of the principles of sustainable waste management with extensive re-use, recycling and composting taking place. Indeed, food growing in urban areas has been recognised as an important component of sustainable development by the Food and Agriculture Organisation and the United Nations Development Programme. Don’t forget to give your telephone number and offer to discuss any concerns they may have and address any objections. With luck and a fair bit of effort, you should win the case and be able to keep some hens on your plot. Incidentally one of the best allotment sites I’ve ever come across was Clipstone Allotments. Not only poultry was kept on some plots but even horses and goats. I was told one tenant had just sent his pigs off to the abattoir.